Enjoy the amazing view from San Francisco Bay. 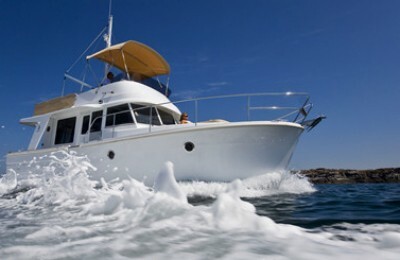 Board this sailing boat in romantic Sausalito harbor. 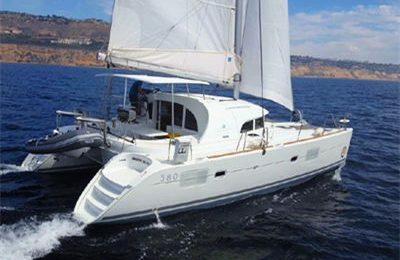 Captain Chuck will offer you and your group a private charter on a 35 foot Catalina sail boat. You will be able to sail under the Golden Gate bridge, feel the ocean breeze, then come back to famous Alcatraz island,and watch this mysterious spot in a touchable distance. Overlook downtown. The San Francisco skyline couldn’t be better over the bay. Also enjoy the north bay, beautiful Sausalito harbor, Angel island and views of the Bay bridge. This is truly a tour with fun and scenery, just make sure you have enough battery with your camera. 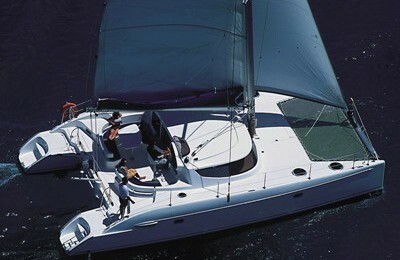 A 35′ Catalina Sailboat in great condition,with all comfort equipment aboard. Click here to learn more.